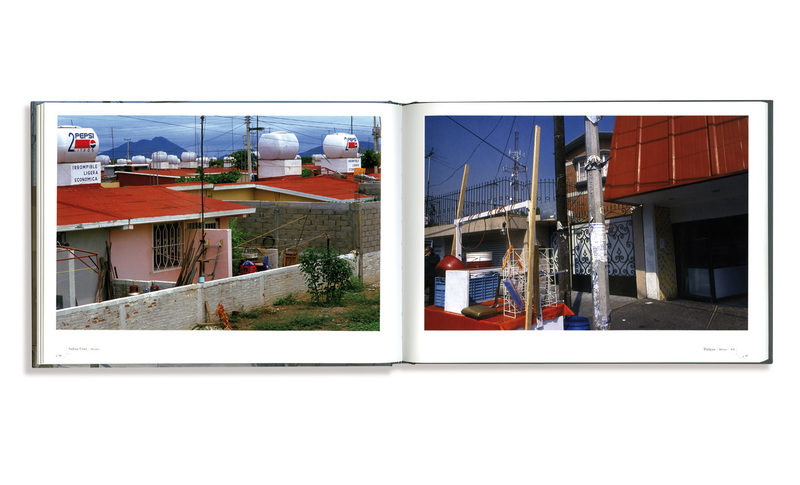 Mexico offered him an opportunity to look reality in the face. 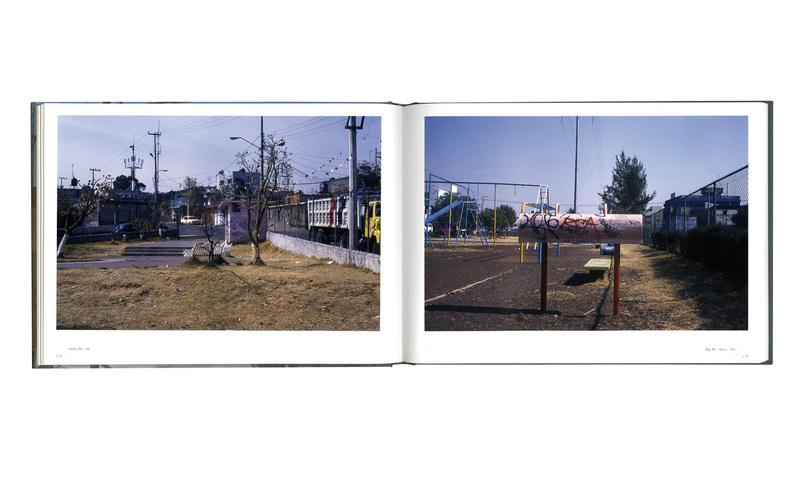 With a Mexican press card in his pocket, he crisscrossed the country and the photography took on its own weight, its independence. 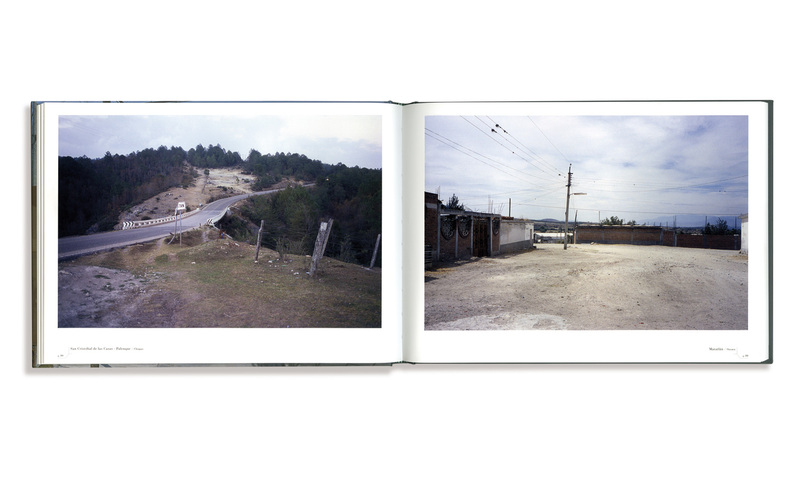 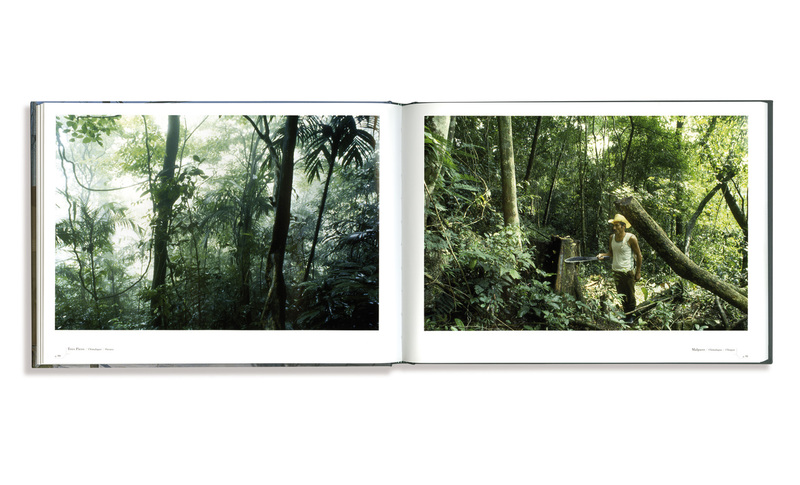 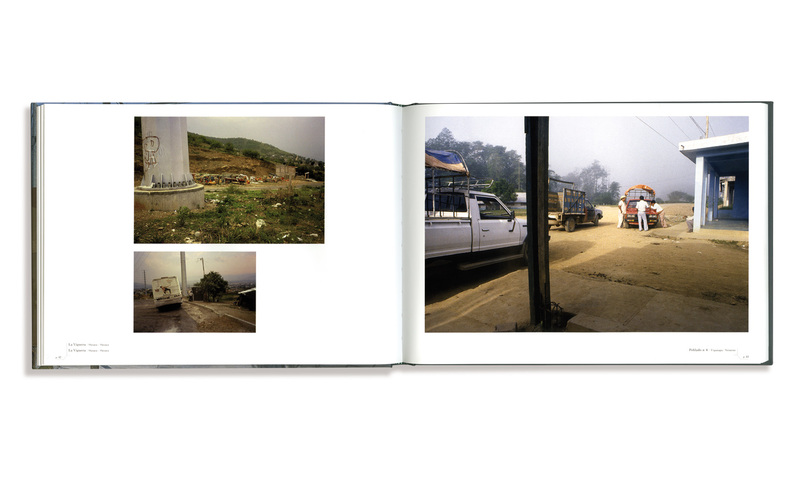 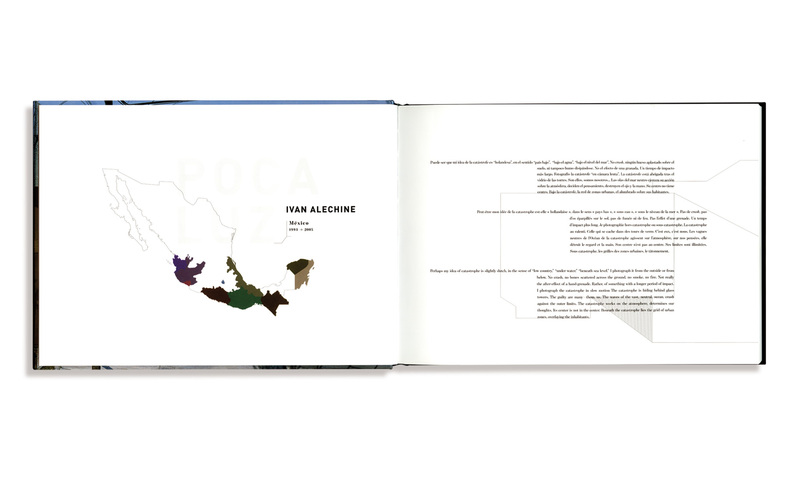 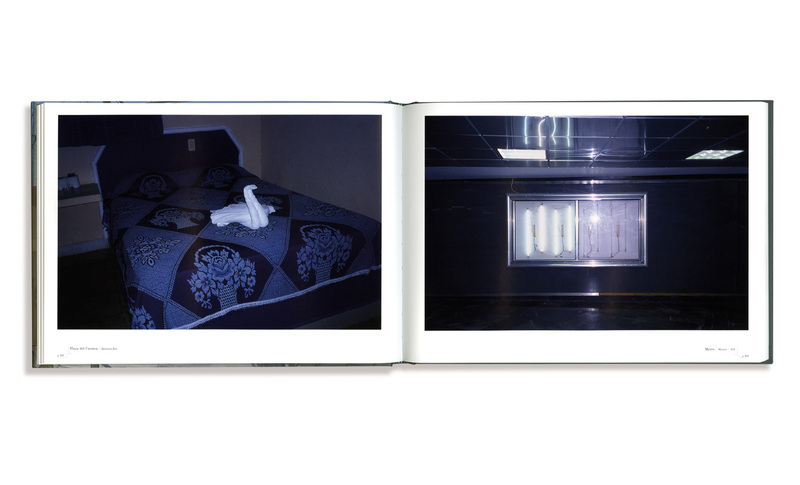 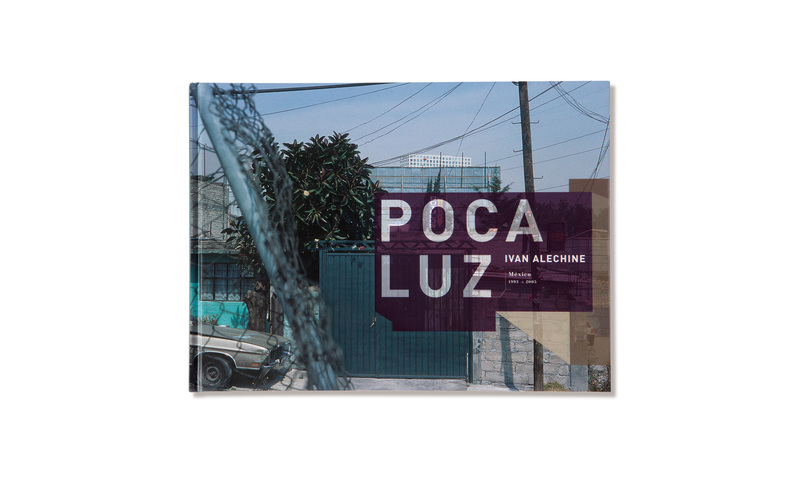 Poca Luz is the book of a Mexico at dawn, a Mexico tinged with blue in which the writer-photographer seems to be adrift.